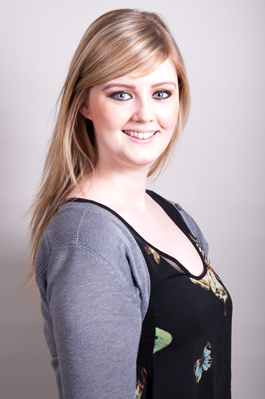 Nikki qualified from the University of Leeds in July 2009 and is the newest member of the Scott Arms Dental team. At Leeds University she was one of the top graduating dentists of the year, winning a prize for her achievements in Oral Medicine. She continued to show her prize winning credentials after delivering an ‘Audit on Decontamination in the Dental Surgery’, ensuring her surgery is always clean and healthy for every patient. Nikki is extremely warm, friendly and caring and immediately puts patients at ease with her down-to-earth nature. 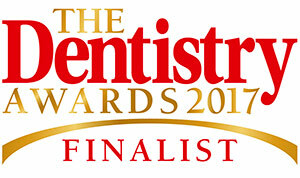 She enjoys all areas of dentistry, in particular treating anxious patients, children and families. She has a very keen interest in new and exciting areas of cosmetic dentistry. 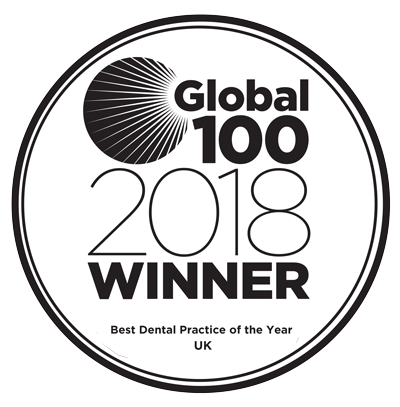 By treating every patient with respect and really focusing on their needs, Nikki aims to make every visit to the Dentist relaxing and enjoyable. She believes everyone has a right to a beautiful smile. Outside of the Practice, Nikki enjoys keeping fit, travelling around the world and fashion. She regularly takes part as an actress in Murder Mystery events.